By embracing the major conceptual and theoretical contributions to nursing research that are outside of traditional nursing theory, this book serves as a vital resource for nurse researchers, and one that is indispensable for doctoral nursing students embarking on their dissertations. Containing the full complement of information required for the Theoretical Foundations of Nursing course for PhD programs, the text supports the foundational skills needed for excellence in research and scholarship. 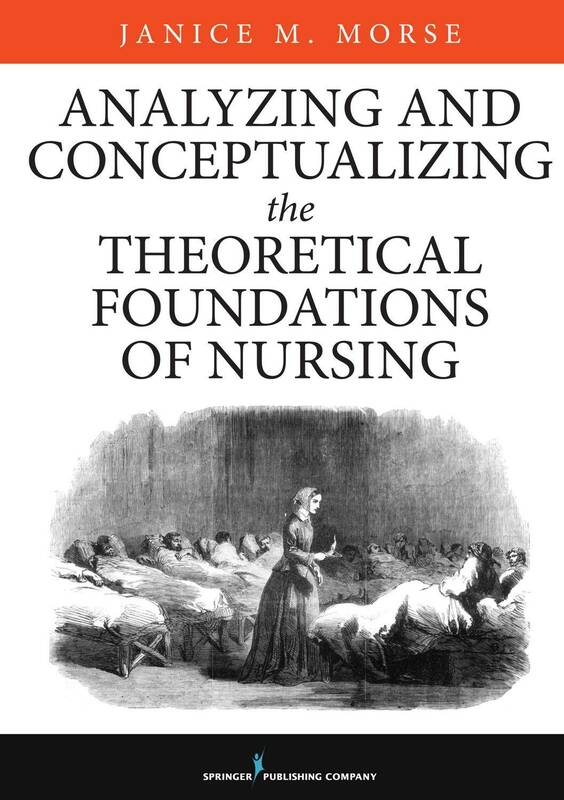 The book examines in depth the components of nursing theory and the types of theory used in nursing research and practice, and teaches students about the nature and use of concepts and the development of critical thinking skills that are essential for nursing research. This text contains information for developing concepts and middle-range theory, using a variety of qualitative research methods, broadening theoretical scope by linking middle-range theories, and moving knowledge toward certainty by use of evidence. It also illustrates the construction of frameworks for quantitative inquiry, exploring theory in mixed-method design and how theory develops knowledge. Each method includes a description of the methodological approach and examples of subsequent concept or theory development. The text includes several methods for the development of concepts, micro- and mid-range theories using qualitative research, and a discussion of the new trend of moving these qualitative theories toward practice-based evidence. Each section of the book contains practical examples and supplementary activities that encourage inquiry. An instructor’s manual is included for adopters of the text.